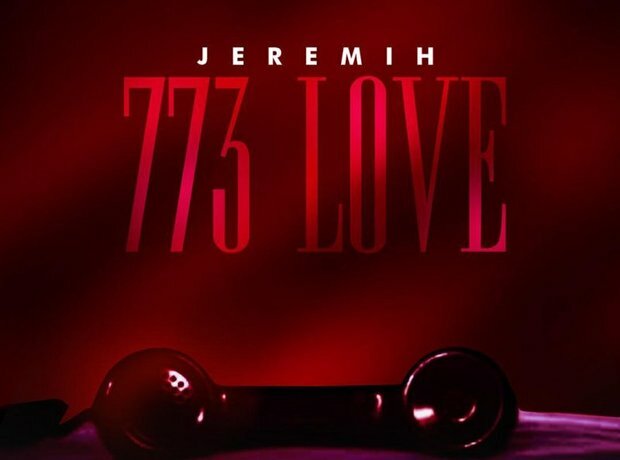 The hook to ‘773 Love’, one of the biggest hits from Jeremih’s ‘Late Nights With Jeremih’ mixtape, features the request “Won’t you call 773, 779 LOVE, oh”. Sadly, the phone number 773-779-5683 doesn’t belong to Jeremih - lord knows, we've tried ringing – it actually refers to two area codes in his hometown, Chicago. Unfortunately, it also happens to be some poor woman's number. In an interview with Billboard, Jeremih reveals that he tried to buy the number from her but his offer was refused.